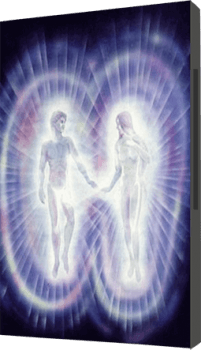 Twin Flame Energy Forecast Nov 25th-Dec 2nd: "Dreamweaver"
Get Ready For The Boost Of The Year! A Touch Of Luck – Doors Open… Or Is It Your Vision That’s Shifted? Mercury Retrograde “Asks” – What Can You Adjust To Allow Miracles To Show Up? We’re given a major boost this week – In fact, it’s the most powerful current of “miracle” energy we’ve had in 12 years! But the spotlight is on us – the universe delivers, but can we allow that much light in our lives? Get ready to open up the best you can! To make sure you make the most of this time, download my Free Twin Flame Help Kit if you haven’t already. It’s completely free of charge. What an amazing week this is set to be! With the Sun and Jupiter joining in “his” home sign Sagittarius for the first time in 12 years – this is a rare high! Your lesson this week, delivered by Jupiter, is that if you expect things to be wonderful, there’s a good chance they will be! This current will help you uplift, but it will also show up where you may still be playing the victim in life (no offense intended – many of us have this programming running). Because that version of reality isn’t true for you as a soul! Have a look at this resource for more on how to delete those kind of negative programs that keep people stuck in the experience of “life is hard”. Are You Feeling The “Glow”? And as the week ends, you can immerse yourself in passion with someone very special. If you want to – do you? It’s hard to keep a smile off your face when the Sun and Jupiter get together as they do on the 26th. You’ve probably been feeling the build up for a few days. 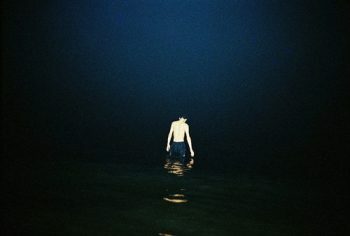 There’s a sort of glow around the edges of the world, a general mood of well-being and optimism. You like the world and it likes you right back. 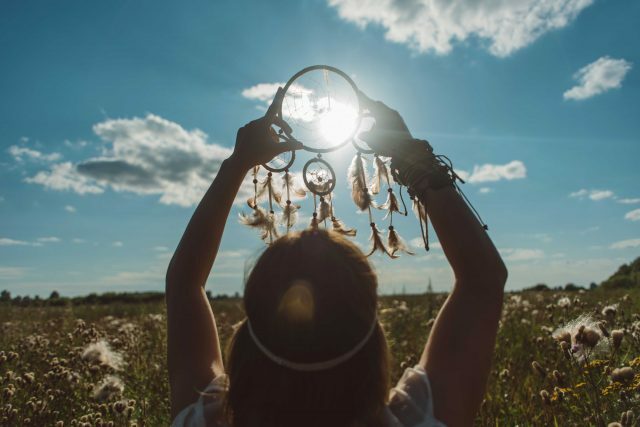 Make sure you make the most of this time – you’re on a roll for manifestation and being able to receive your wishes tangibly. Now is a chance to make profound changes for the course of your life – for the better. There is no dream that’s out of reach if you can just go for it, “says” Jupiter. This energy is very eager to communicate that to you, to lift you up, to shake you up and give you “wings” so you can expand into your true potential! Nothing is impossible! If it feels like it is, it means there’s heaviness and negativity in your system. Clear it so you can uplift into the sparkly glow and “magic” of this transit! This coming period you have support from the high vibrational energies of Jupiter to get you consistently up into that high vibration and reaping the fruits of your previous efforts! We also go through clearing much of this in the Second Clearing Session for Twin Flames, which includes new high vibrational templates for Twin Union. Is Your Root Chakra Helping or Blocking you? Remember that in order to receive and see the physical result of your desired manifestations (such as Twin Flame reunion) you must be in alignment with receiving the positivity you’ve asked for. I was recently shown that many Lightworkers and Twin Flames are successfully manifesting their goals and dreams on nearly all non-physical levels, but have a block in the Root Chakra. The Root chakra is connected to the physical body and existence – and when it’s blocked or full of limiting programming, it can effectively close the “door” on your dreams showing up in the physical. 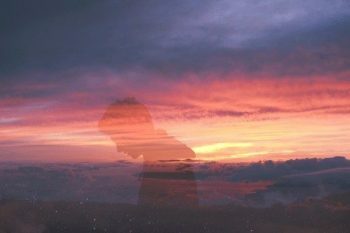 For this reason, we included in the channeled Harmony Healing For Twin Flames to clear out any limiting ancestral energy grids that might be blocking you from showing up your desired Union and Harmony in the physical. The law of return and the law of attraction both tell us this truth: That we get more of what we give out, and we strengthen and boost what we’re focusing on. You can use this in an amazing way to lift higher and higher into love – attracting it from your Mirror Self too! It’s an amazing feeling, even though the facts of life haven’t really changed that much. It isn’t as if all the fairies got together and decided to give you a good time. It’s the energy current. The cosmos boosting a shift in your attitude that makes you see the opportunities ahead of you and realize how you can take advantage of them. And spirit comments – you can use this for life! Not just while Jupiter is boosting you. Take advantage of the good mood floating about and try to expand your horizons. Enjoy the feeling of being in a golden flow of potential miracles. Unfortunately, there is a glitch however. Mercury is in square to Mars, which can leave everyone a lot more short tempered than they usually are. If a situation appears headed toward an argument or a clash, you’re allowed to say: “Let’s take a time-out and discuss this later,” or to distance yourself. You’re never obligated to participate in negativity. You’re allowed to say no to whatever feels bad. Forgiveness is the balm that will help you get the best out of Jupiter’s boost while not being dragged down by Mars’-Mercury’s irritation. The edge is taken off a little when the Sun makes a conjunction with Mercury Retrograde on the 27th. There may still be a few fractious moments, but with the Sun shining its light on situations, it becomes much easier to find ways of preventing a minor disagreement from turning into a battle. In addition, Mars is now in sextile to Saturn which manages to curb its more overpowering influences. Self-control is easily within your reach – and should be to everyone else as well. Spirit shows us, a lesson everyone is being asked to learn right now is self discipline. Self awareness. Self mastery. So keep this in mind. Are you being the master of your own self? Are you acting according to your inner truth, your highest aims? Or are you RE-acting out of fear, ego, anger? This week you can make big progress in this area, but it might take some work. With Jupiter and Mercury Retrograde forming a tight conjunction, small talk is off the agenda. There are so many important things to say – why waste time talking about trivialities? And so many people seem lackluster, boring right now. You want someone with whom you can discuss your hopes and dreams, what you believe deep down. Another indication is, you are likely being shown where you may have allowed pessimism to pull you off course in the past. Know that in spiritual truth nothing is “impossible”. You and your Twin Soul really can enjoy a wonderful happy connection. And if your thought was that it’s not going to happen, that’s a snag right there. This is the kind of perception that might be holding you back! Be prepared to be caught by surprise. On 30th November Venus forms an opposition to Uranus, just like she did at the end of October. Maybe you made a relationship mistake at that time… Perhaps you acted without thinking and wished you could make up for it. Now is your moment. You’re getting a second chance – and this time things are set to work out much better. With Mercury Retrograde sneaking into Scorpio on the 1st and Venus joining him on December 2nd, the mood feels more intense than earlier in the week. But not necessarily in a bad way. Mercury makes you more observant and more able to focus, while Venus gives a kick to your desires. Passion is key. A relationship that consumes you to the core of your being. If it is, allow yourself to take the plunge right now! Don’t hold back from love. And it could be you’re happy together already, but if so this is a time to take things to a deeper level. Just keep a handle on your ego – and beware your Twin’s. 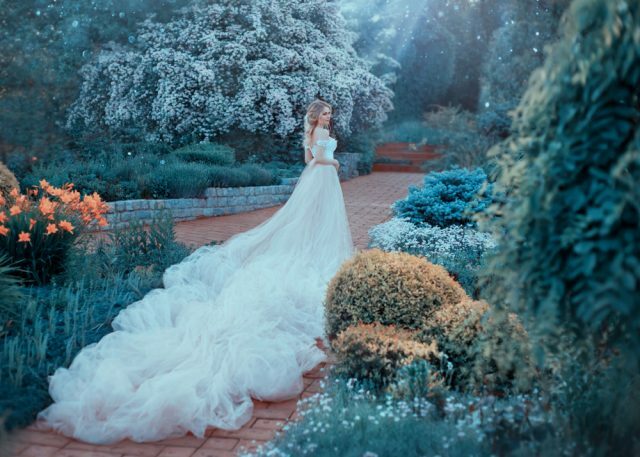 The Sun squaring Mars in Pisces on December 2nd means you both want to stay firmly in charge and might resent what you perceive as someone trying to claim your power. Spirit shows us, however there’s a purpose to what they’re going through. They’re growing on a deeper level of consciousness – even if they seem inactive on the surface. To help them in this process, have a look at this. What’s The Message From Your Twin? There’s a LOT going on that you can’t see with your eyes or hear with your ears. For best results, go deeper in this period. In fact, they’ve been trying to reach you for a long time but you’ve been out of reach. Click here to read more and get a personalized message from them. Mars tends to bring clashes. Try to find a compromise where you can in this period, rather than get into a fight, if you’re not happy with the way things are going. Otherwise, you might find yourself in a fight that no-one can win. 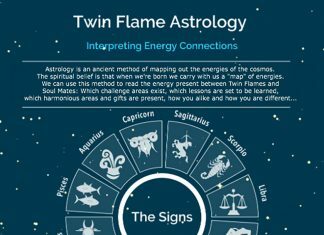 Is something up in your Twin Flame connection? Tension, running or things seem like they’re not improving? It’s likely congestion and negativity is blocking your Twin’s side of the connection… Click here to resolve it. You don’t have to accept the challenge and turn it into an argument. There are other, and much more fun, ways of using that passionate energy. Want more? For powerful methods to heal blocks and harmonize your journey with your Twin, have a look at my Vibrational Alignment Program for Twin Flames! Alternatively you can try my Free Help Kit For Twin Flames here! 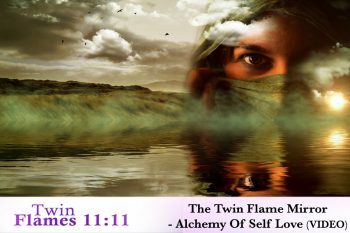 Previous articleTwin Flames – A Supernatural Love?